Security experts started observing a dangerous trend in DDoS amplification technique, Memcached DDoS Attacks. Security experts from some security firms have reported that threat actors have started abusing the memcached protocol to power distributed denial-of-service (DDoS) Attacks, so-called memcached DDoS attacks. Experts at Cloudflare dubbed this type of attack Memcrashed. 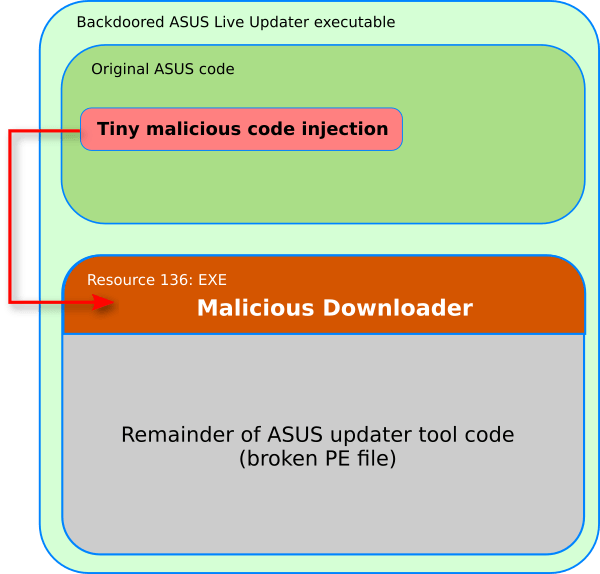 “Over last couple of days we’ve seen a big increase in an obscure amplification attack vector – using the memcached protocol, coming from UDP port 11211.” reads the analysis published by Cloudflare. The involvement of memcached servers in DDoS Attacks is quite simple, the attacker sends a request to the targeted server on port 11211 spoofing the IP address of the victim. In a memcached DDoS attack, the request sent to the server is composed of a few bytes, while the response can be tens of thousands of times bigger, resulting in an amplification attack. The researchers at Cloudflare observed a memcached DDoS attack that peaked at 260 Gbps while Arbor Networks reported observing attacks that peaked at 500 Gbps and even more. 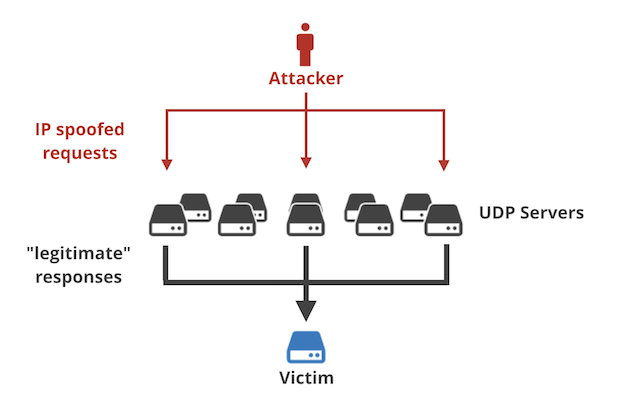 Researchers at Arbor Networks added that attackers can also send queries at TCP port 11211, but since TCP queries cannot be reliably spoofed, the hackers opted for UDP. “I was surprised to learn that memcached does UDP, but there you go! The protocol specification shows that it’s one of the best protocols to use for amplification ever! There are absolutely zero checks, and the data WILL be delivered to the client, with blazing speed! Furthermore, the request can be tiny and the response huge (up to 1MB).” continues the analysis published by Cloudflare. According to Cloudflare, most of the memchached DDoS Attacks were launched from servers in North America and Europe, the majority of them is hosted by OVH, DigitalOcean, and Sakura. The experts observed attacks from roughly 5,700 unique IPs associated with memcached servers. 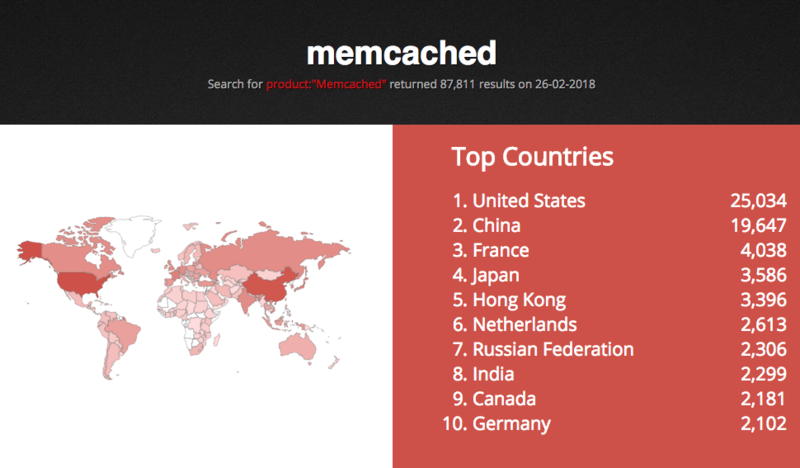 The situation can rapidly get worse because the result of a simple Shodan query shows nearly 88,000 unsecured memchached servers, most of them in the United States, China and France.